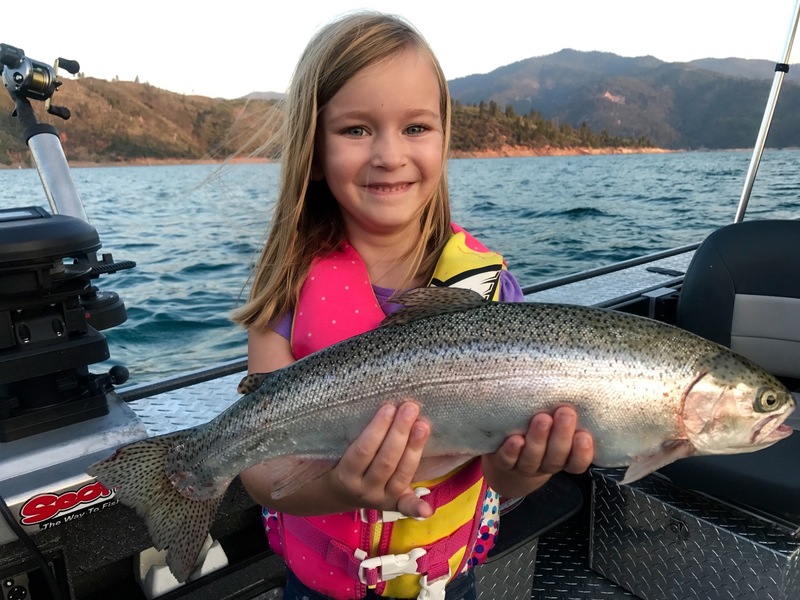 Bob's first trip to Shasta Lake this year yielded easy limits of big rainbow trout! I've been fishing Shasta Lake all summer and I've had a lot of exceptional days on the water. I have this Sunday (13th), available for a Shasta Lake trout trip and fishing will be great. 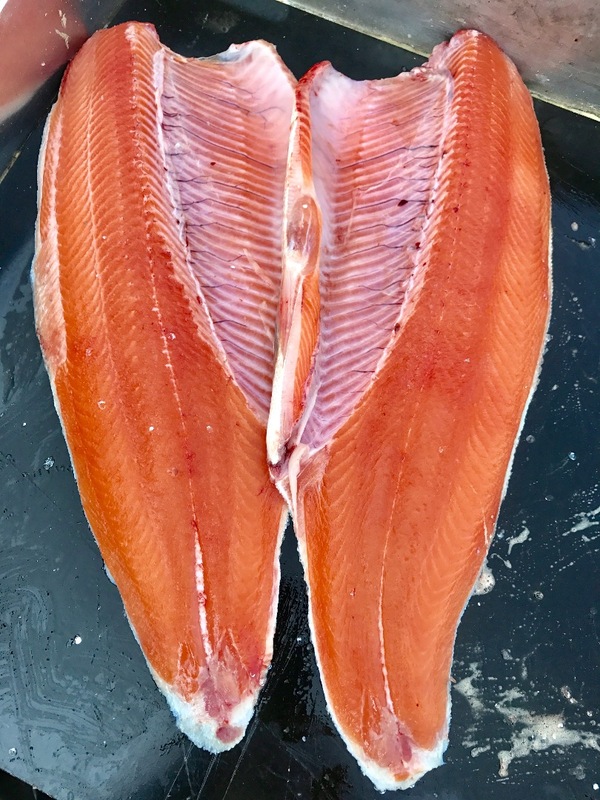 These big rainbows are cutting like salmon and are in very good shape! 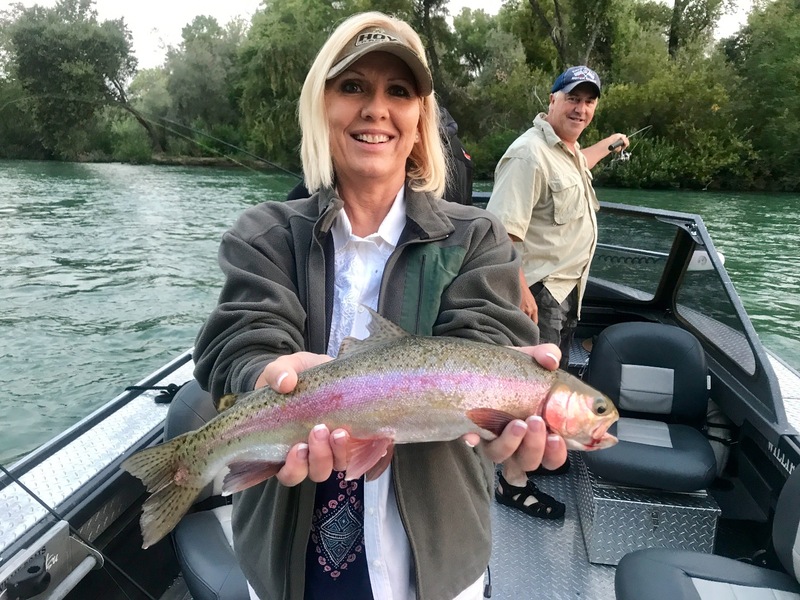 If you haven't fished for Shasta Lake rainbows, now is the time! 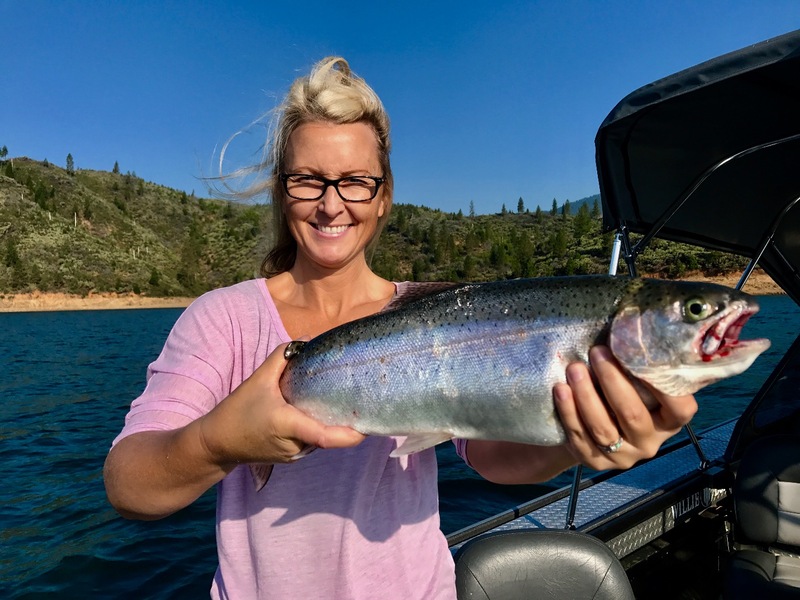 Round up some friends or family and come on up, I'd love to share Shasta Lake with you! Steady steelhead action on the Sac! Sac River trout bite on a big moon!